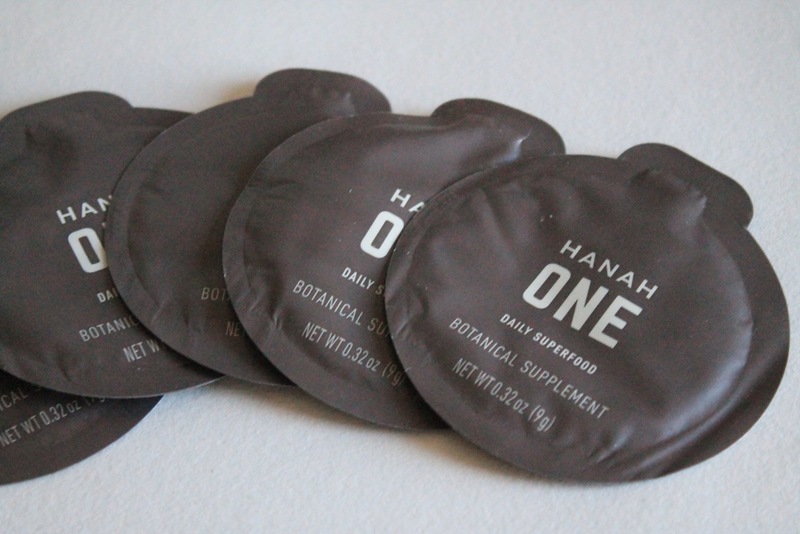 A girlfriend of mine started doing work with HANAH, a company that makes this super food product called ONE. It is based in Ayurveda (which I’m down with but never really understood), had ghee from these super rare cows in India (again, down with this, why not), and had “karma built right in” aka they donate some of the proceeds. HANAH seemed like another fabulous, all-natural company to me, but didn’t really stand out. What stood out was her mentioning that HANAH ONE can help with energy, focus, and information recall. Being diagnosed with ADHD, this part caught my attention (which is hard to get). I had been looking for a more natural way to help my focus and concentration, as opposed to taking a synthetic medication every day, so ONE seemed like a good option. I checked out the ingredients to make sure there wasn’t an unnecessary amount of sugar or something I couldn’t pronounce. All of them checked out, and I was pleasantly surprised to see the only sugars added were completely natural and pretty minimal, especially when you compare it to the amount of sugar in an average latte (BTW, it's 17 grams). Lastly, I looked at reviews and at what people, especially athletes, were saying about it. All of the reviews were 5/5 stars, and all of the athletes loved the sustained energy it gave them. I purchased my first jar of ONE and am hooked. I either put a teaspoon of ONE in my tea/coffee in the morning, in my go-to jet fuel + strength smoothie, or just eat it plain! I’m energized and focused for the whole day at work without feeling “tweaky” and without getting a 3 o'clock crash. Giving up caffeine is not and never will be a goal of mine (it’s my precious), so being able to add ONE to tea or coffee without jitters is absolutely amazing. It just gives a perfect little boost, especially for my longer weekend workouts. Plus, for my second jar, they threw in 5 travel size packets that are absolutely perfect. I've taken them on runs, hiking through Moab, to 5 am swims, or thrown them in my purse when I don't have time to tap into the jar. I’m still not as educated on Ayurveda as I would like to be, but feeling the benefits of this super food have made me a true Ayurveda believer. If you're interested in trying HANAH ONE, go to their website to read all about the benefits and purchase a jar. If you're ready to purchase a subscription, use the discount code "onelife" to receive 20% off your first jar. *This review was not paid for or sponsored.